Hello Crafters! I hope you all had a great Thanksgiving! Thank you all for playing along with our Nov. Challenges. As always…. We had so many wonderful entries this month that it is always hard for our Design Team to pick our top 3!!! 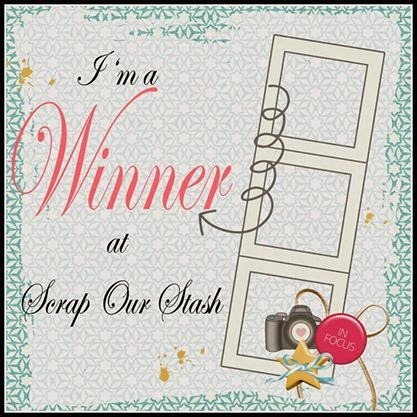 One of you will be contacted and invited to be our Guest Designer for the month of January 2015.
email us at scrapourstash@gmail.com with November winner in the subject line and your choice of gift card so that we can get your prize out to you right away! Thank you again to all who played along with us in November and we look forward to seeing your creations in December!!! Click on each of the designers names to visit their blogs and remember the new designers will be formally introduced in January 2015 and will share with you their first SOS reveals!!!! Our November Design Team Top 3 and Monthly Prize winner will be posted tomorrow! 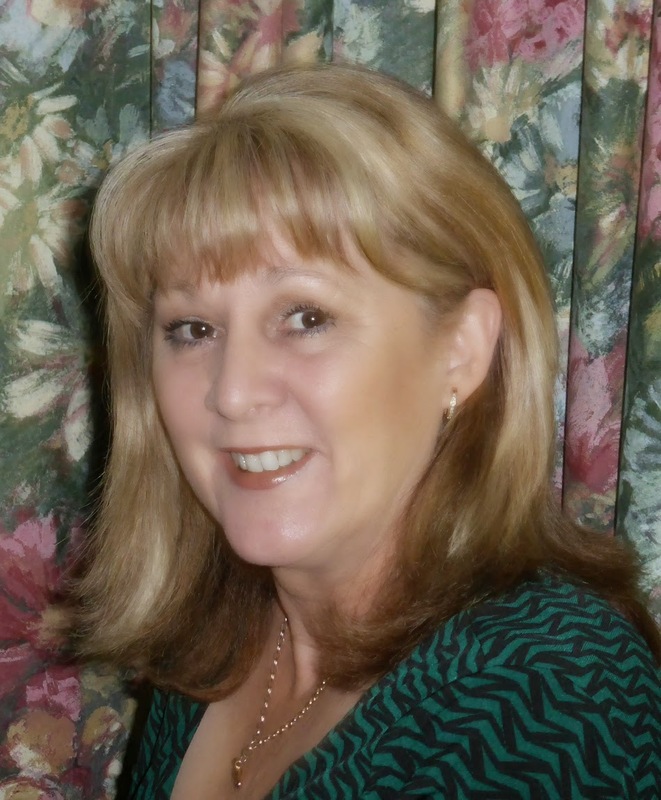 "When I saw the challenge, the first thing I thought of was how thankful I am for my youngest. He just turned 3 and is full of life but is the sweetest thing ever. For stash items, I used patterned paper, letter stickers, die cut (number 3), chipboard shapes (heart and stars), a tag, an arrow paper clip and baker's twine." There's only a couple more days to get your layout uploaded. Check out the current challenges for more information. 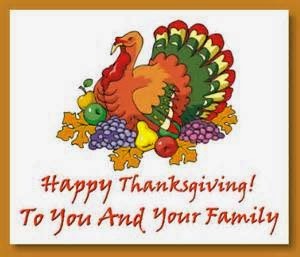 Scrap Our Stash wishes you and your family a Happy Thanksgiving!!! "I realle love this challenge and the beautiful sketch from Rochelle. It's so perfect for this photo. I'm so thankful for my parents. Who were always there for me and supporting me in everything I've done. I miss them a lot and think about them all the time. So, this layout is about them. 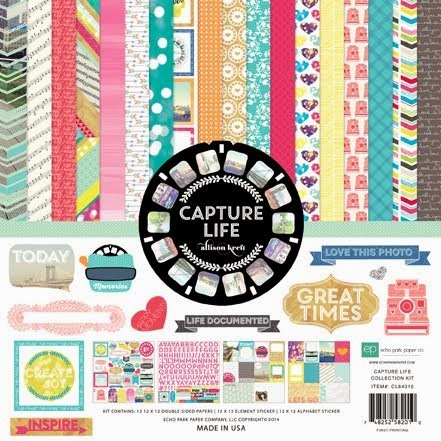 And my five stash items are: patterned paper, washi tapes, twine, paper clip and buttons. I couldn't explain why I've chosen these stash items. I just love them and these are the most useful items for me to scrap." "My young niece (pictured) lost her mother last year and I think about her all the time. But, since she lives in another state with her dad, I don't get to see her. BUT, I got to go on an unexcpected road trip to KY in August and she got to stay with me for 2 days! I was THANKFUL for all the things we crammed into those 2 days; she is a joy and such a wonderful kid! My heart was bursting with joy!!! 5. 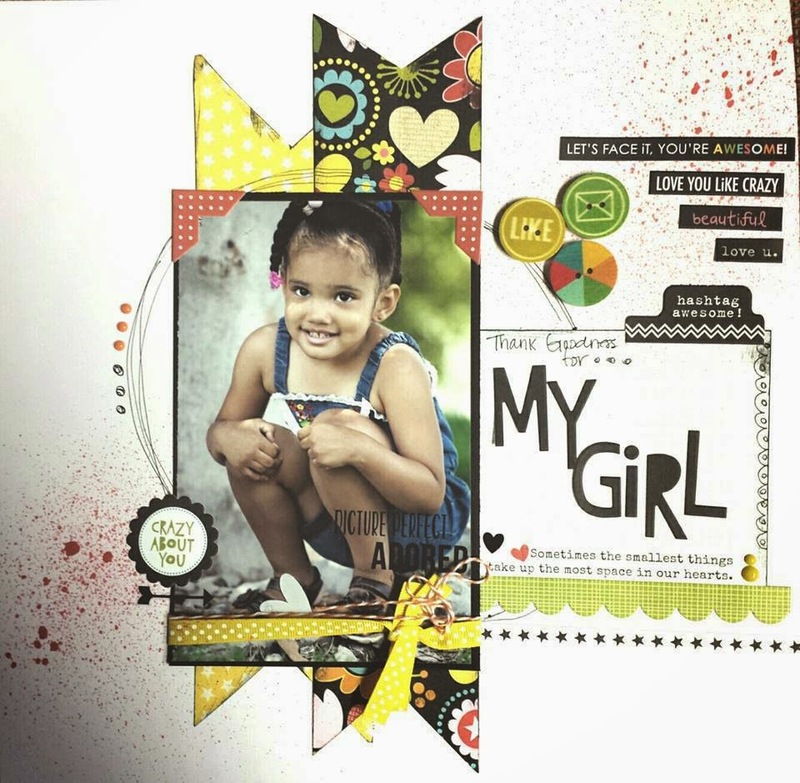 PL letterpress chipboard/cards (for their versatility)"
"I love it when I'm working on a project and I can combine it with a challenge, such as with this layout. I am working on a new travel album about our spontaneous adventure to the Four Corners and came across this photo; which encompasses everything that I am "thankful for." I am thankful for my hubby and all our adventuring we have done over the years. This photo was taken on our way home when we made an unexpected detour to visit the Great Sand Dunes. 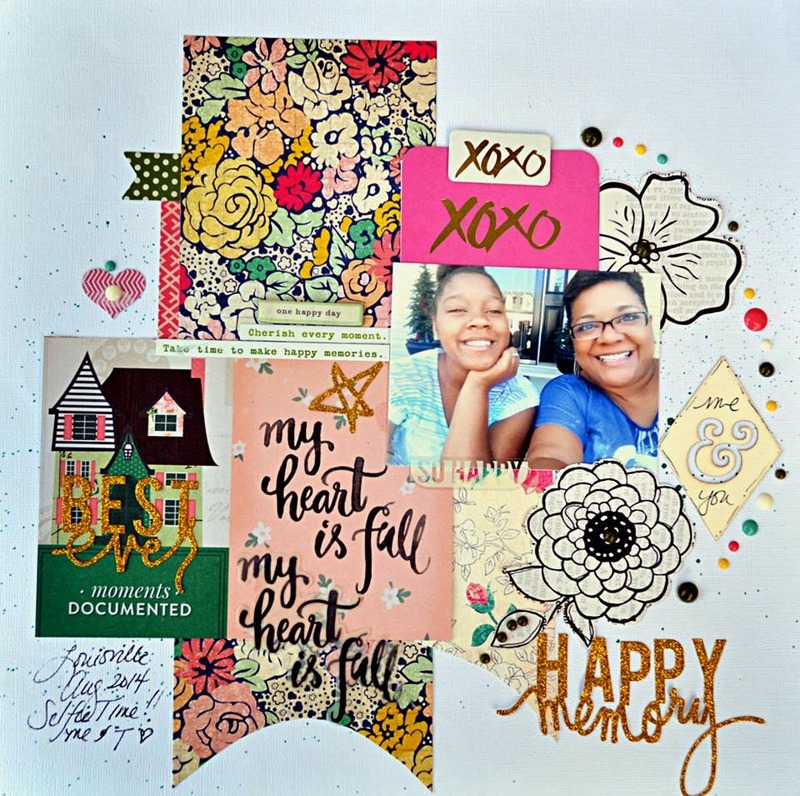 I also created this layout using all my favorite supplies. I LOVE my (1) mixed media supplies: watercolors, stencils, and textured paste. Then I added more favorite "go tos": (2) a flair badge, (3) some jute twine, (4) Thickers alpha stickers, and last but definitely not least, (5) enamel dots and wood veneers. All my "go tos" are to add texture, motion, and dimension to my layouts. What are your favorite stash supplies? Lets us know when you upload your sketch+stash layout." "I am SO thankful for my new'ish roommates. I can't express how grateful I am for them. I'm also thankful for my Freckled Fawn embellishments, my enamel dots, fun-shaped paperclips, a stash of chipboard pieces that have already been cut by my dies, and my stash of Studio Calico wood veneer pieces." 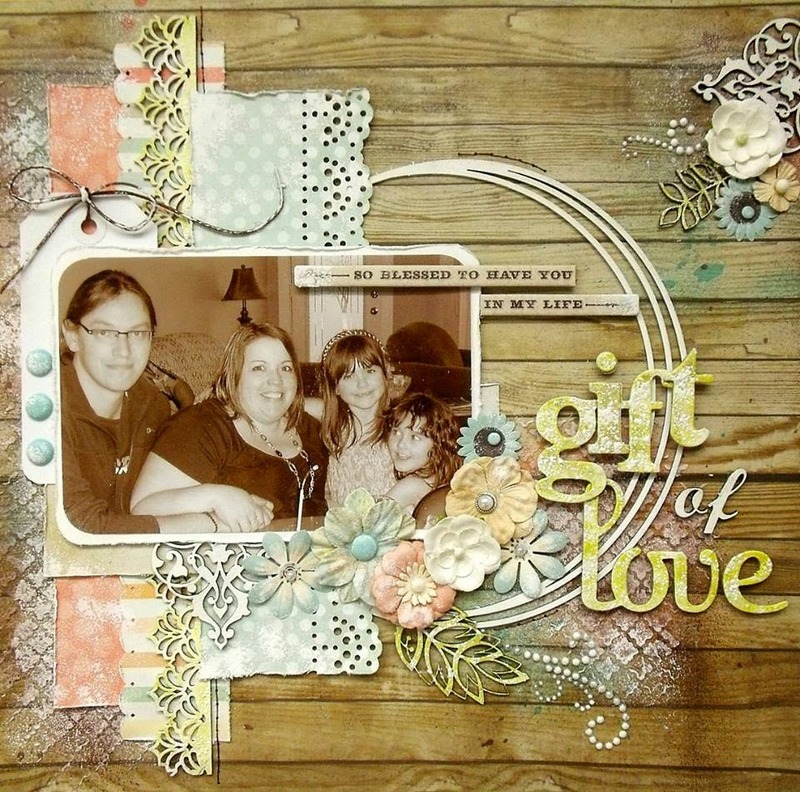 "Gift of Love" - What a beautiful sketch Rochelle Spears has designed for the sketch challenge this month! I love those strips of papers layered underneath the photo and the circle outline. I used a photo of me with 3 of my favorite people, my boyfriend Yves and our two nieces, Ella and Daphne. I am so thankful for all the joy, laughter and love that they bring to my life. As far as the stash challenged is concerned, I used the 5 products that I most often used in all my creating. 1. Stencils - I love to dabble in mixed media techniques and stencils are a must-have for any mixed media artist. I most often use mine with molding paste to add elegant and textured designs on my backgrounds. 2. Mists & Paints - After doing the stenciling, I add colour to my background using mists. Mists are also perfect to turn any embellishment into the perfect colour for your page. And anyone familiar with my work knows how much I love to dab white paint over my layouts to finish it off with a soft whitewash look. 3. 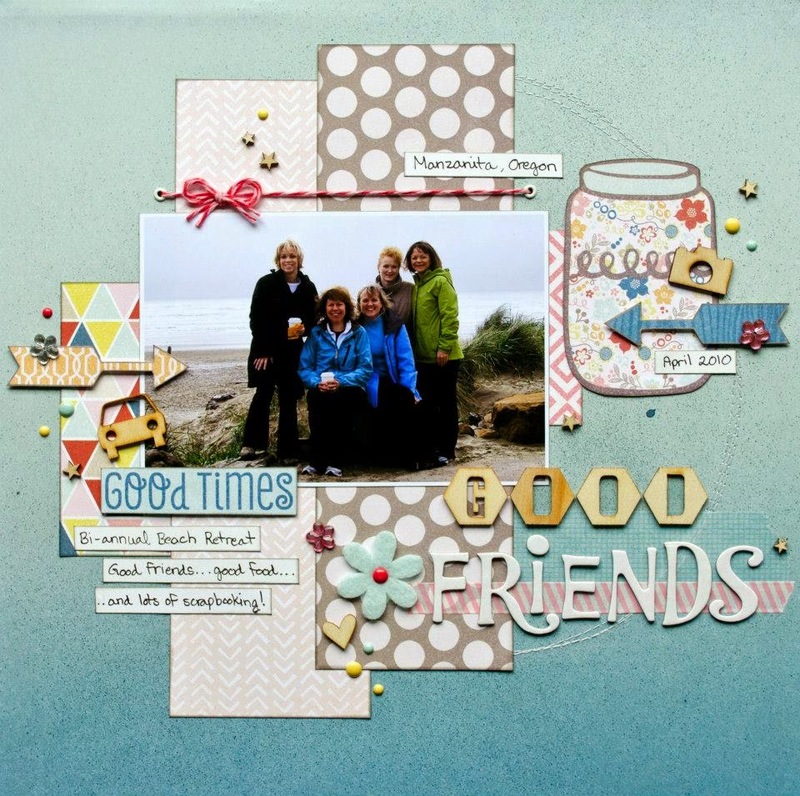 Chipboard - I've been so blessed to be on the amazing 2Crafty Chipboard DT for more than a year now and I get loads of beautiful laser-cut chipboard to create with. 4. 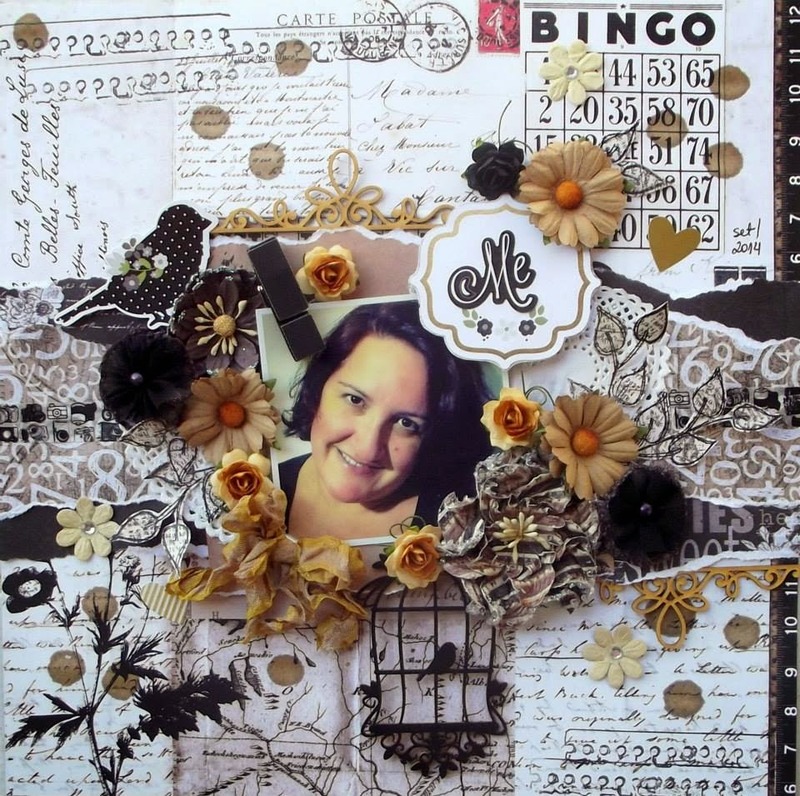 Flowers - My favorite style of scrapbooking is shabby chic so obviously, I love to use flowers, loads of them, of most of my creations. 5. Tags - Ever since I discovered tags, I can barely do one page without slipping one in some way, shape or form. Now, who and what are YOU thankful for? For more information on this challenge and the Nov. Stash Challenge, please click HERE. 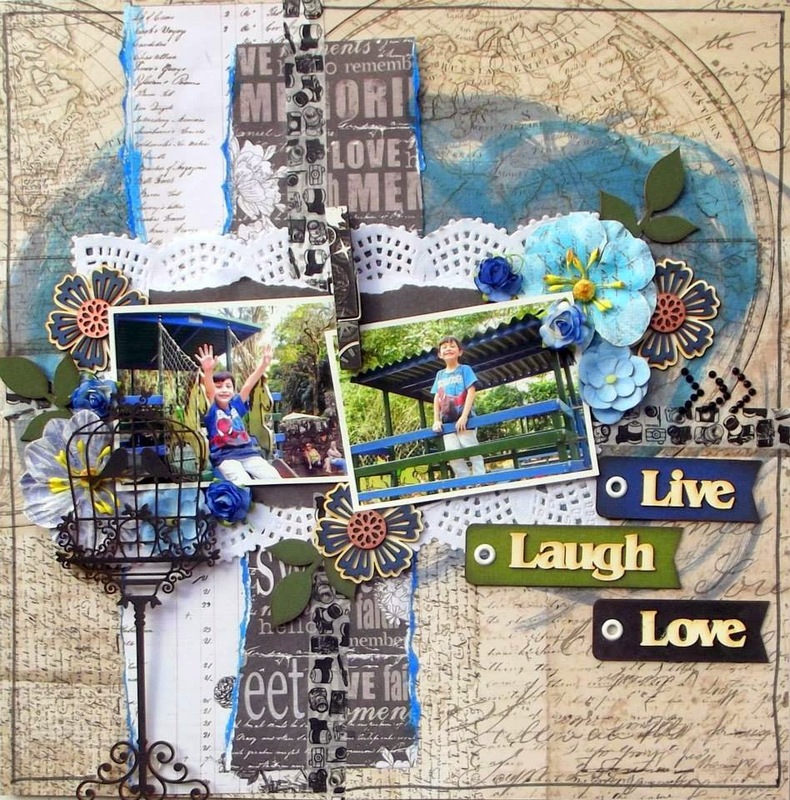 Leila's fabulous layout starts off our weekend inspiration! Leila said, "I am thankful for my family, but today I decided to make a page for my son because he teaches me smile, reminds me that life can be lighter ... He has an intense joy that infects those around her and for that I am very grateful to God for trusting me one creature so special. I chose the 5 items that most use in my designs: patterned papers, flowers, leaves and twigs (just love), washi tape and chipboard." 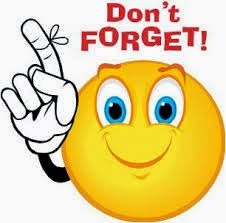 Have a wonderful Friday and see you back here tomorrow for more information! "I thankful for this two love of my life, my hubby and daughter. 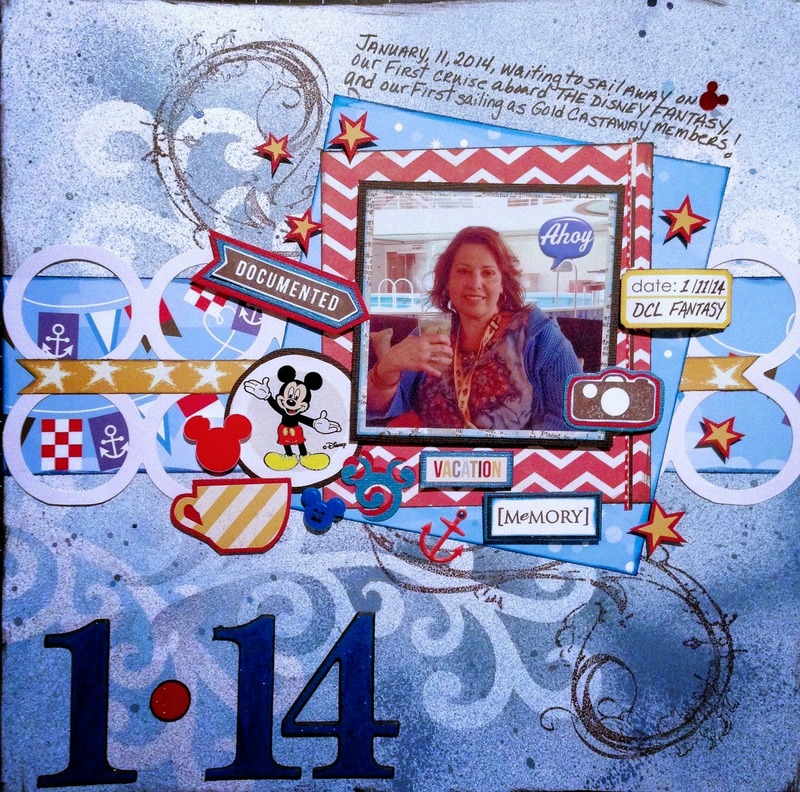 I love this sketch challenge and for my five stash I used patterned papers from studio calico, chipboard stickers by Heidi Swapp, wood veneers by American crafts, mist also by Heidi Swapp and ofcourse don't forget my favorite sequins. More details in my blog: http://joefilcate.blogspot.com/"
Now its your turn! cant wait to see your layout! 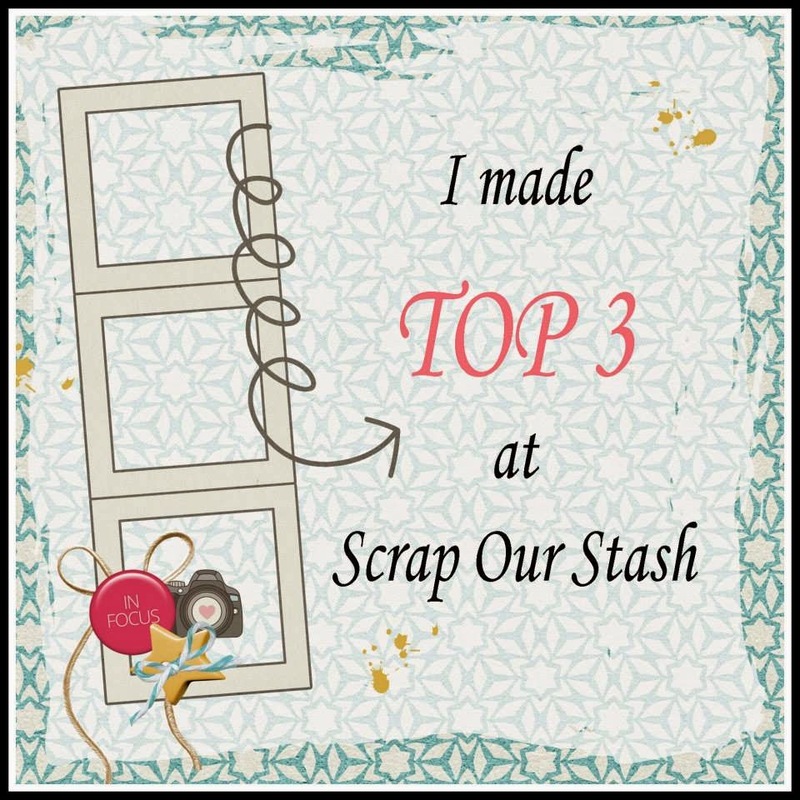 Hello Scrap Our Stash Friends! Happy Hump Day! "I am thankful for my daughter because she is completely 100% the love of my life. Everything I do, I do for her! I call her my miracle child because we tried a very long time to be blessed with her, and when we almost gave up...we were blessed. She is my angel, my rock, my heart and my love. In this challenge, we were to use 5 items from our stash. I used: 1.) Bakers Twine, 2.) Yellow Ribbon, 3.) Enamel Dots, 4.) Bella Blvd Alpha Dots, 5.) Wooden Flair and bonus...to add I used Heidi Swapps Sweet Cherry Mist / Spray, and used Bella Blvds Summer Breeze" paper collection. Enjoy and can't wait to see your creations!" Atdd 5 stash items that we are thankful for (our goto items). So I scrapped my family that I am sooooo thankful for!! As as my stash…. there are sooo many that I am "thankful" for and believe me, I tried to fit them all on my page, but I didn't! lol But the 5 I did add was wood, enamel dots, twine, wash, and bling. "I love this week sketch and challenge. I am so thankful for my friend and husband, so I just want to do a page about him. I have these two pictures of them with our kitty, Ulua. Really, I am thankful for my lovely cat as well, so I suppose it's a great page about “my family”. For the layout I most stick with the sketch, I did a large circle to be able to see the paper stars patterned and, since I am using two pictures and a large circle, I didn't add the strips on vertical. I preferred substitute for two small label on top. 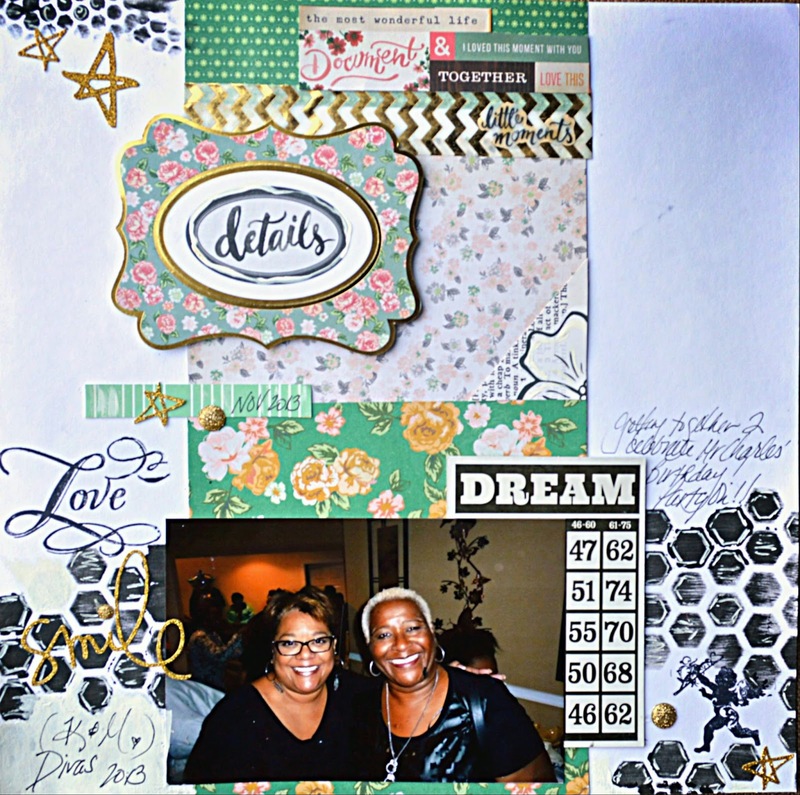 My five stash items was: patterned paper, letters, stickers, wood veneers and blings." Have a fantastic day and see you back her tomorrow! "What am I thankful for? This hobby and the wonderful friends I share it with! Several years ago, my friends and I decided we needed to get away to the beach for a whole weekend and just scrap. We had so much fun that it's now a bi-annual event. And, since our kids are getting older, the weekends are getting longer! 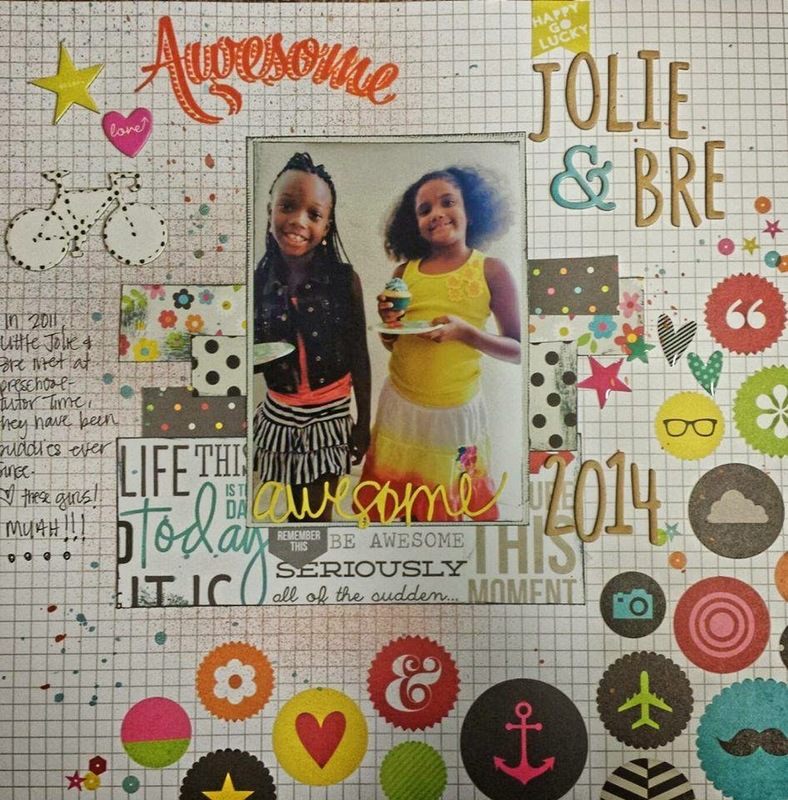 patterned paper---a girl can't live without it!" Thank you to all who applied for the Design Team. We have a VERY difficult decision to make in the next few days and then we should be ready to announce our new team. Stay tuned and Happy Scrappin'! Hello, welcome to our November Sketch Challenge reveal! include 5 STASH ITEMS on your layout that you are THANKFUL for (most likely it’s your “goto” stash items). I’m so thankful to have this lady in my life not only as an auntie but as a friend to chat too as well. My ‘go to’ things in my stash are patterned paper, stamps, ephemera (or collectables), stencils and inks. 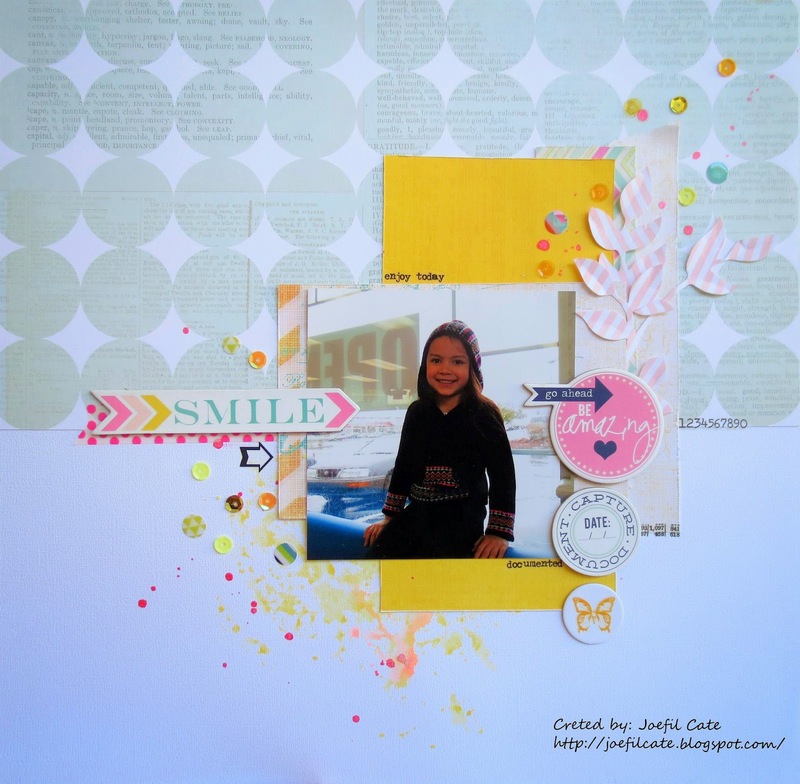 My patterned papers are from Stampin’ Up! and 13 @rts, and I love that you can mix and match collections and it’s also a great way to use some of your stash. I created the background using a stencil and ink mixed with texture paste followed by splatters of another brand of ink. I just love a bit of mixed media on a layout and you can mix anything from ink to glitter with texture paste for a great effect. I also love heat embossing and I used a script stamp on the light orange background paper before embossing it. 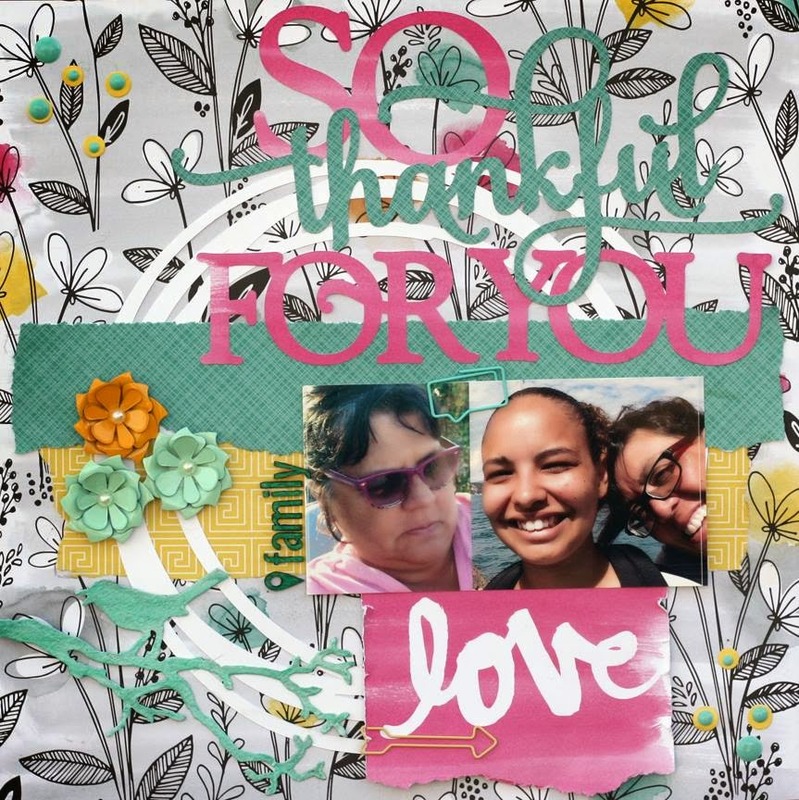 Thank you so much Sandra for being out November Guest Designer and sharing your fabulous creations with us! We are looking forward to seeing all of your wonderful entries inspired by this challenge! See you again tomorrow with more fabulous inspiration! 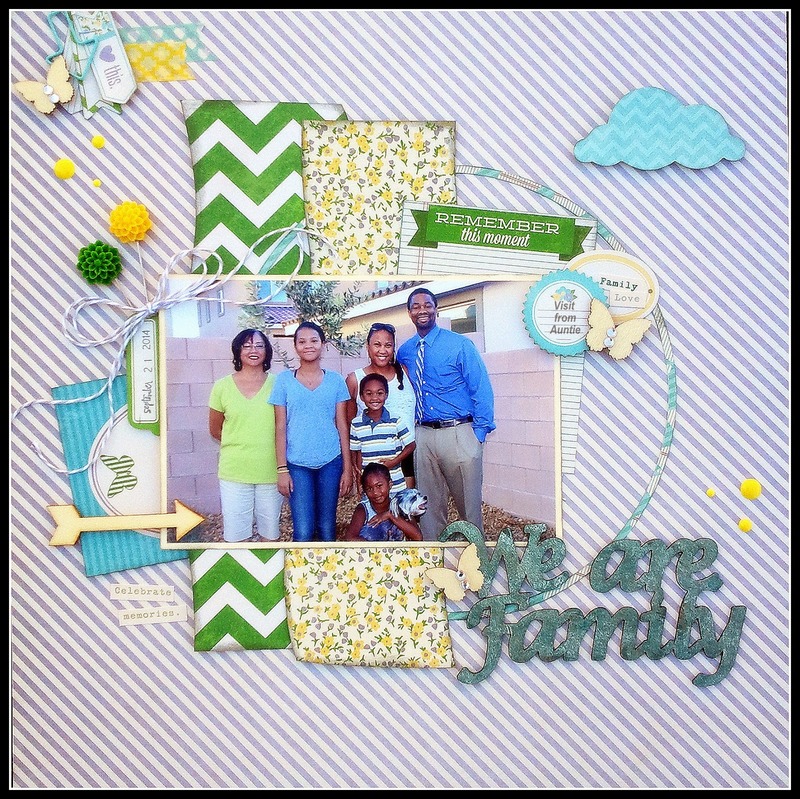 I had such a great time creating this layout! I used up some stash that I have been waiting to use! So much fun!!" You have until November 29th, 11:59 PM (PST) to link up your entry! has created to share with you inspired by the new challenge! 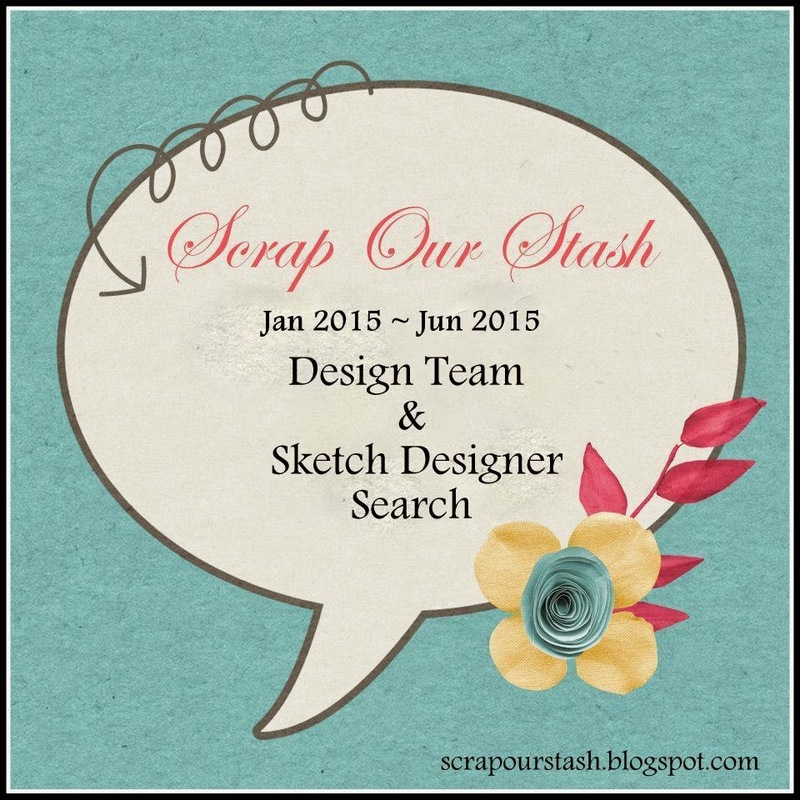 Interested in becoming a layout designer or sketch designer for Scrap Our Stash? Click HERE for details of our current Design Team Call! The call ends tomorrow, November 15th!!!! More ADORABLE "Countdown" inspiration to share with you today! 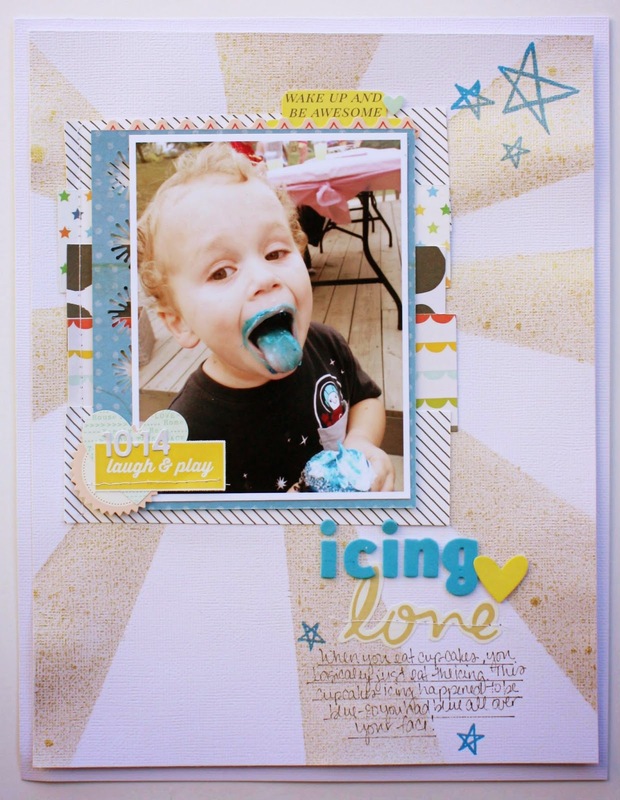 "For this challenge, I used a picture of my son that shows his face covered in blue icing. I talked about how eating a cupcake for him is basically just eating the icing! 1 mist to make my background paper." Have you had a chance to play along in our Countdown challenge yet? 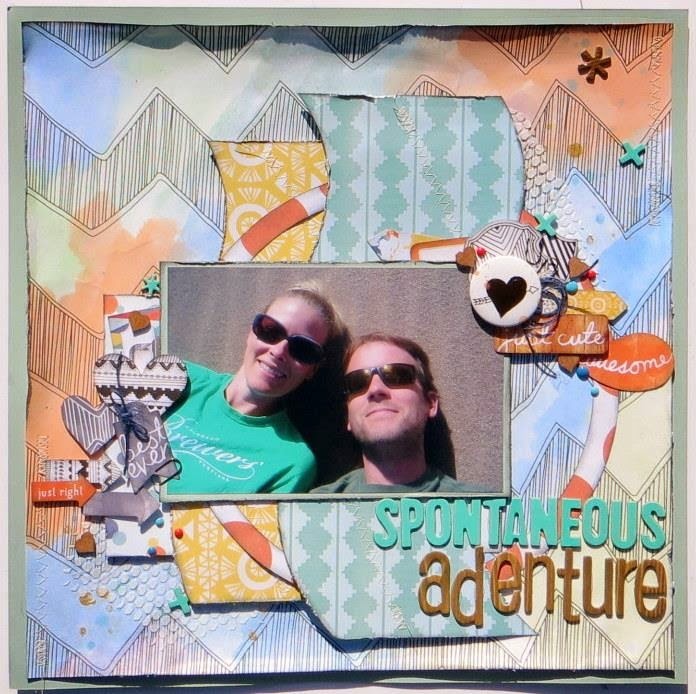 You still have time and we would love to see what you pull from your stash and create inspired by our challenge! Link up your entry by November 29th to be entered into our monthly prize drawing and/or for a chance to be selected as one of our TOP 3 Picks. And...we are searching for designers and a sketch designer to join our team! I do use some background stamps for many of my layouts but don't use a stamp image very often. This challenge inspired me to use them and I love it. 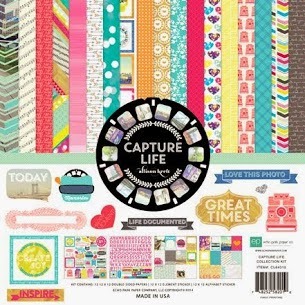 Five patterned papers ( Three from Amy Tangerine and two from Dear Lizzy). Two stamps ( A cup and a little flower on the background). Hello and welcome to another day of awesome Design Team inspiration!!! "I always love it when my bff and her family have a party; people always think I am related too! This is me and one of the "aunts" as we celebrate my bff's dad's birthday. 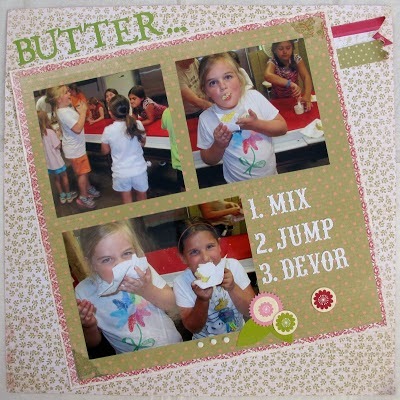 Loved the challenge despite the fact that I messed up on my stamping/stenciling; I simply moved on! I used black paint for my stenciling." Click HERE for the rules and details on our current challenge, begin "Counting Down" and create a layout to share with us! We would love to see your interpretation of this challenge! Comeback tomorrow for more Design team inspiration! 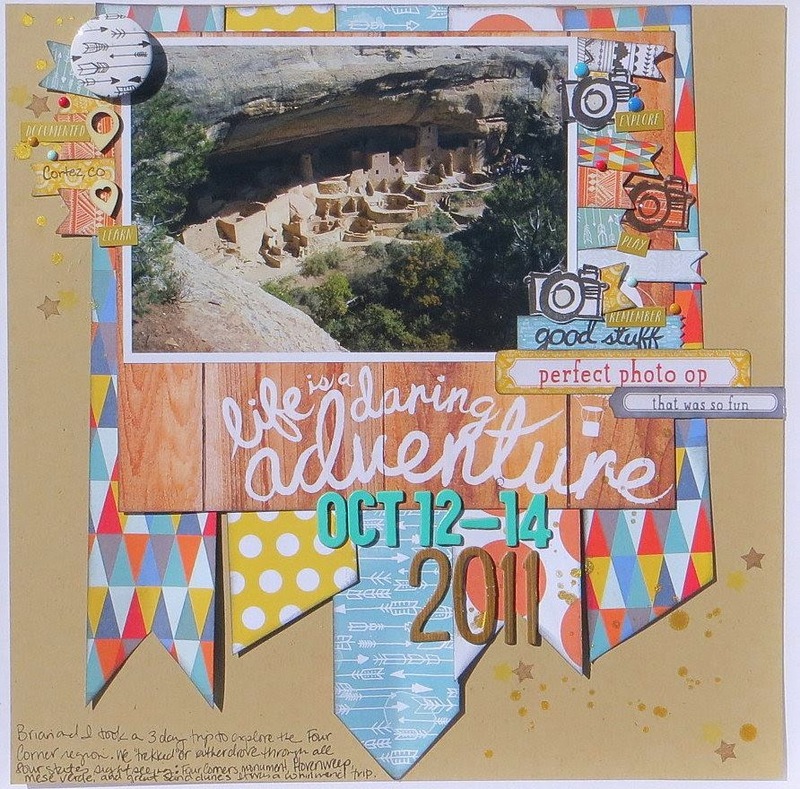 "This layout is the title page to our Four Corners Adventure. I used My Mind's Eye Jubilee "Tangerine" collection specifically for the wood grain sheet. I thought it made a great title and mat layer. 4 --Stickers: Gold word stickers from MME Market Street. 1 --Heidi Swapp Gold mist for splatters. And here starts a new project..."
All you need is (5) matching patterned papers, (4) stickers, (3) numbers, stamp it twice or add two rub ons and splash it with some paint/mist and you are good to go! Oh yeah, and a design or choose a sketch from one of the many November challenges going on around the scrap community! Click HERE for the challenge details!!! And just a reminder....applications being taken until Nov 15th!!! Thank you for stopping by and come back and visit us tomorrow! I hope you all have enjoyed your weekend so far! 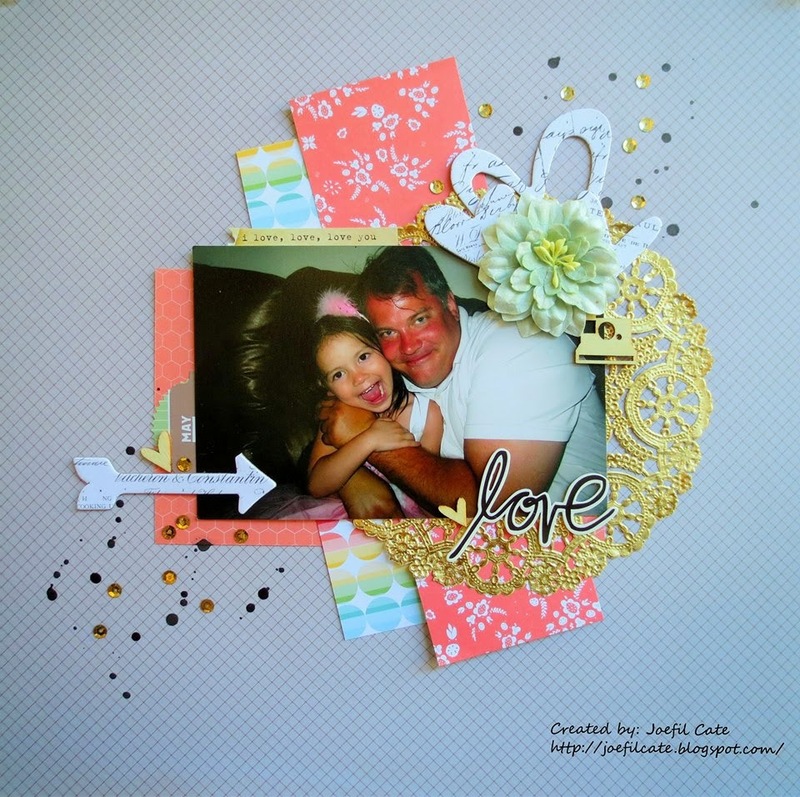 "I played with my adorable Heidi Swapp products in this layout. I tend to hoard Heidi Swapp, so this was good for me. 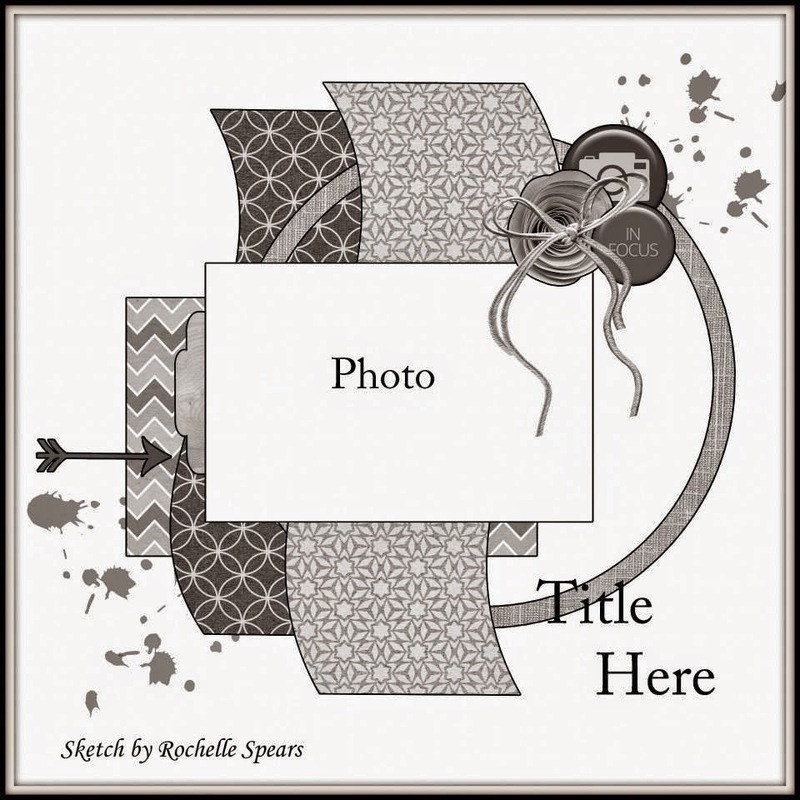 5 ~ Patterned Papers-The photo mats and base paper. 4 ~ Stickers or Cardstock Stickers-Alphabet stickers used for journaling, “at the Honda Center”. 3 ~ Numbers-Wood numbers in date. 2 ~ Stamps or Rub ons-Alphabet stamps spelling P!NK. 1 ~ Paint or mist-Mists used on base paper which is Heidi Swapp’s"
As always you have until the 29th of the month to link up your entries inspired by our challenges for a chance to win our monthly prize, and/or be selected as one of our TOP 3 Design Team Picks. Each month we invite one of our TOP 3 Picks to join our team as a Guest Designer. Would you like to be our January Guest Designer? Also, if you or you know of someone interested in being a part of our Design Team, we are accepting applications for Designers as well as a Sketch Designer . Have a great week and don't forget to stop in each day this week for more Design team inspiration! 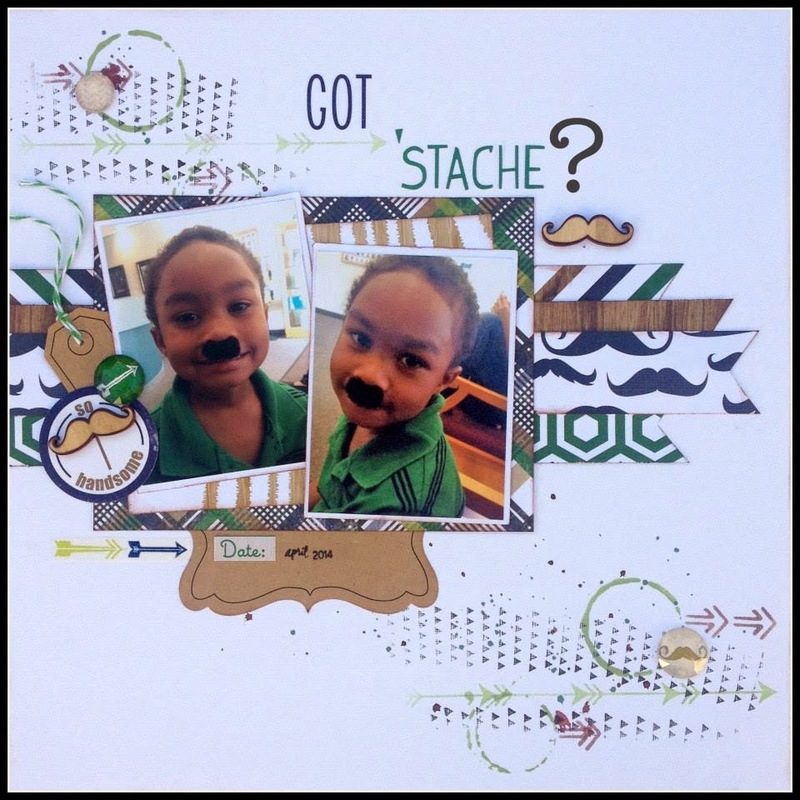 "I decided to go masculine this month with my layout based on stash challenge #20. It seemed to go along with the theme also as most little boys love countdowns. 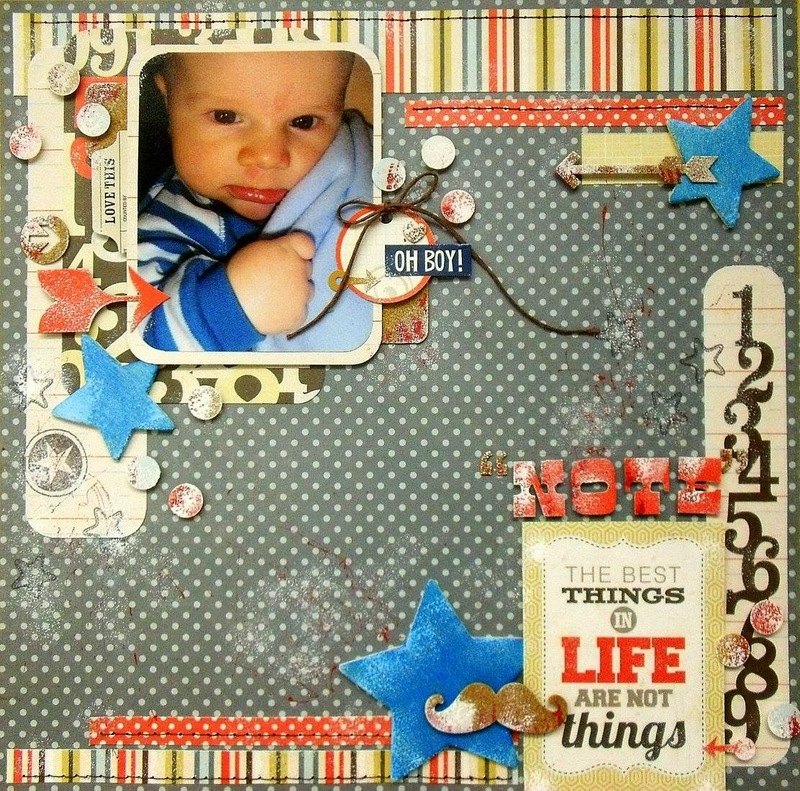 The cutie on the picture is Tristan, my friend's son, when he was a baby, and my page design was inspired by a sketch from Creative Scrappers. Now let the countdown begin! 5 - All papers used are from an older Echo Park collection called 'Note to Self'. I actually used 7 different patterns - blue polkadot (background), stripes, red polkadot, numbers, beige grid paper, ivory lined, journaling card. 4 - I added many stickers to my page, 4 of which are the red arrow, the 'Love This' tab, the circle tag and all cork embellishments are stickers. 3 - There is a whole vertical row of numbers on the right edge. 2 - Because I didn't have any rub-ons that matched the layout, I decided to use 2 different star stamps. 1 - I added red strings of red paint on my background and on some embellishments and I finished off with my signature whitewashing style using a sponge and white acrylic paint." Okay, we have given you eight days of awesome "Courntdown" inspiration and by now we should have inspired you to pull out your supplies, and start your "Countdown!" We are looking forward to seeing how everyone completes this challenge, so make sure you check out the details and get your entry uploaded by November 29th for a chance to enter into our random drawing for our November prize! And remember...we post design team inspiration daily, so make sure you return tomorrow to see what our next team member has created to inspire you! Looking for a fun easy challenge to play around with this weekend? "I just loved this challenge. I really like to put a lot of things on my projects and on this one I abused it...LOL! So, that's it'! I hope you like it! Inspired by Leila's amazing layout? Create a layout of your own inspired by our challenge, and link it up with us for a chance to win our monthly prize and/or a chance to be selected as one of our November Top 3 Picks. Each month one of our Top 3 Picks is invited to Guest Design with us. Have a great weekend and stop by tomorrow for more Design Team inspiration! We are looking for layout designers and a sketch designer to join our team. 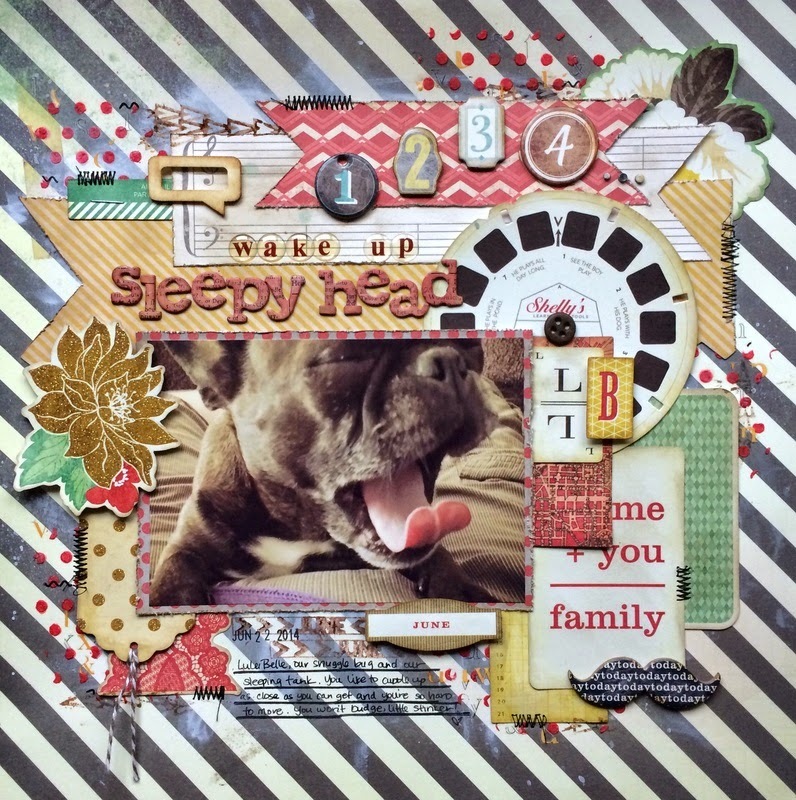 Today's lovely "Countdown" Stash Challenge inspiration is being shared by DT Joefil. Now its your turn! Cant wait to see your layout." We would love for you to play along with our "Countdown" Stash Challenge this month. Link up your project on the sidebar of our blog for a chance to win this month's prize and/or to be selected as one of our TOP 3 Picks!!!! Have a great day and look forward to returning tomorrow for more Design team inspiration!!! This challenge was fun, and I used fun papers and embellies! This is a photo of my daughter and one of her little girlfriends she met in preschool. 5 - Patterned Papers - Simple Stories "DIY Boutique" Paper Collection"
This was a fun collection to work with as I love the bright colors! Hope you enjoy working on the challenge as much as I did! After completing your take on the challenge, link it up using Mr Linky on the right side of our blog to be entered into this month's random prize drawing! Come back tomorrow for more Design Team inspiration!